Eyebrows are one of the most prominent facial features, this is because they help shape the face and accentuate the eyes. The right brow shape should frame and flatter the eyes. The wrong shape can make you appear aged, angry and tired. Brows have always had trends. In the 1920s, brows were thin, rounded and very dramatic. They were often drawn out to extend towards the temple further than normal brow growth. This was a very popular look as they were said to express more emotion in photos and film. Most recently, the ubiquitous “Instagram brow” has been the prominent brow look thanks to beauty influencers such as Patrick Starr and Kylie Jenner. In this style, hairs look soft at the beginning of the brow and gradually begin to get stronger and more defined towards the end. Instagram Brows are overly sculpted, boxy and product heavy, which can age and look very harsh. Brows should be strong, soft and full, but this can be created without appearing harsh and boxy. Thanks to social media platforms such as Instagram, beauty trends are moving faster than ever before. As we begin a new year, Sherrille Riley, founder of Nails & Brows Mayfair and luxury brow collection, Beauty Edit Mayfair, shares her predictions on eyebrow trends for 2019. Sherrille predicts the “Audrey Brow” will be the defining look in 2019. She defines this look as natural, modern and lifted. The Audrey brow “looks straight with the hairs brushed upwards and outwards Camilla Belle and Irina Shayk have been embracing the style and subtly focusing on a lifted brow with less visible product. This brow look is all about building texture, fullness and dimensions in the brows, instead of heavily manipulating your brows into a particular shape. This look can be easily achieved by using Beauty Edit Mayfair products. Our Brow Filler helps create beautifully defined brows with a non-waxy finish. The pigmented lead delivers a precise line and perfectly mimics brow hairs. 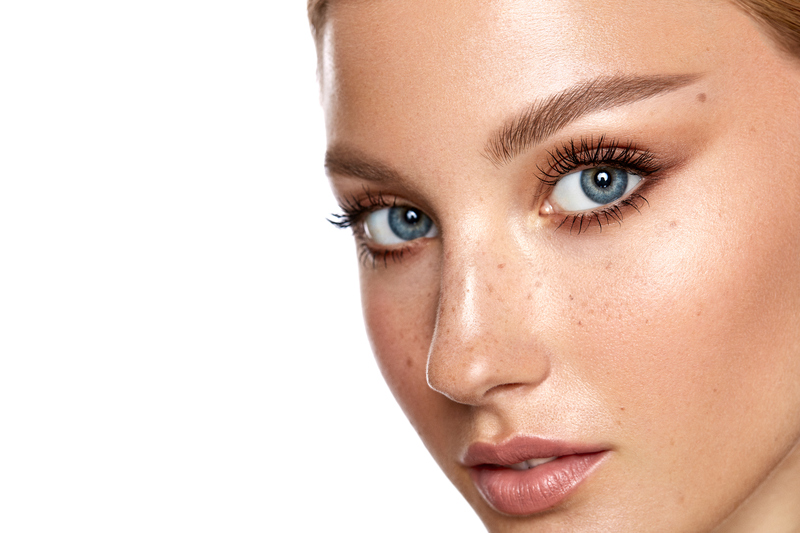 Brow Lift is a soft and creamy highlighter which accentuates the brow bone allowing you to achieve an instant eye lift. Brow Setter defines and holds your brows for up to 12 hours. All three key products will allow you to create the perfect natural virgin brow look.